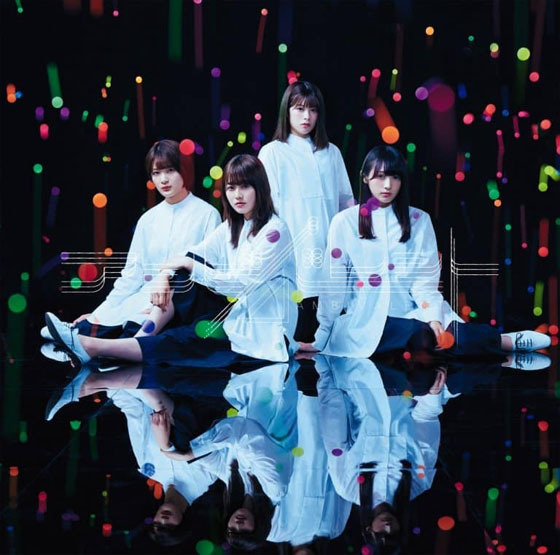 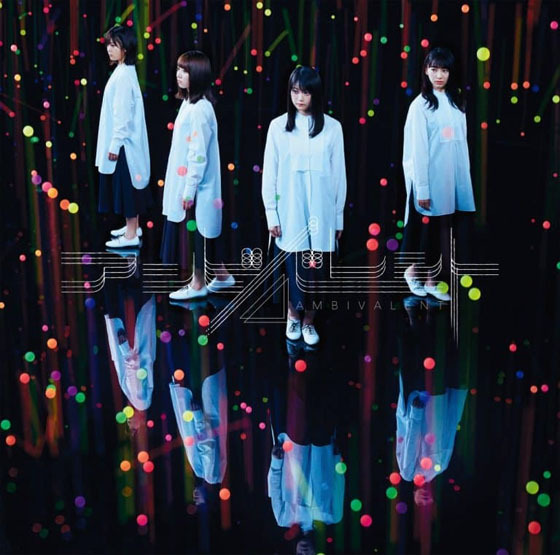 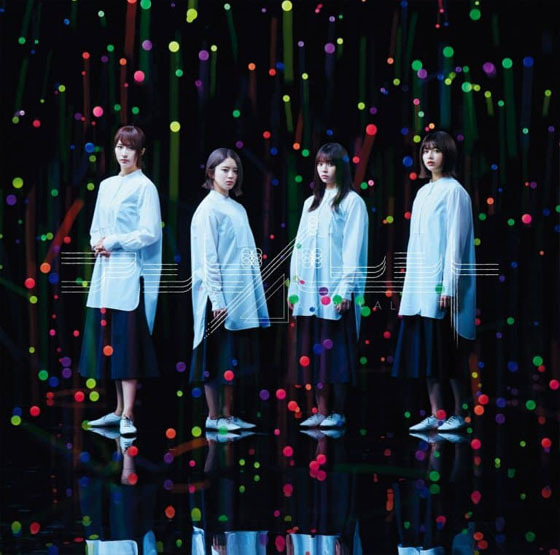 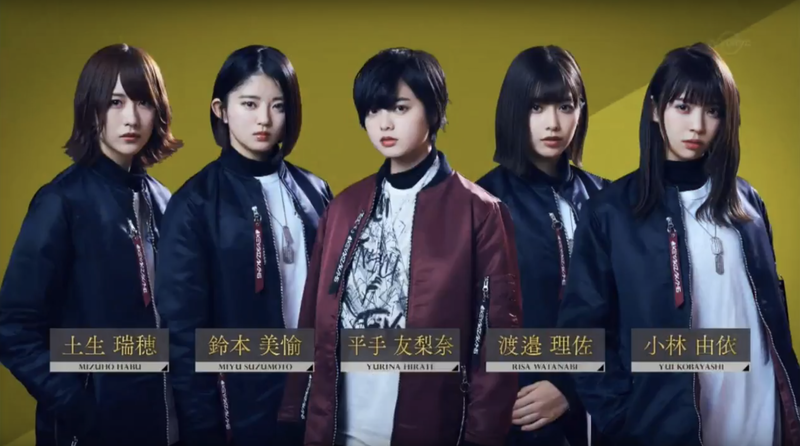 On 8 August 2018 the music video for „302 Goshitsu“ by Keyakizaka46 on Type-C of the new 7th single was released. 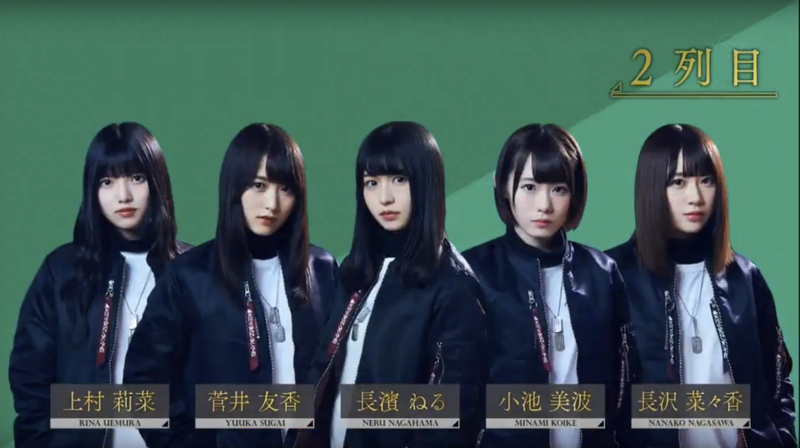 The song shows the new unit „Senkou Shimai“ (Kobayashi Yui and Habu Mizuho) by Keyakizaka46. 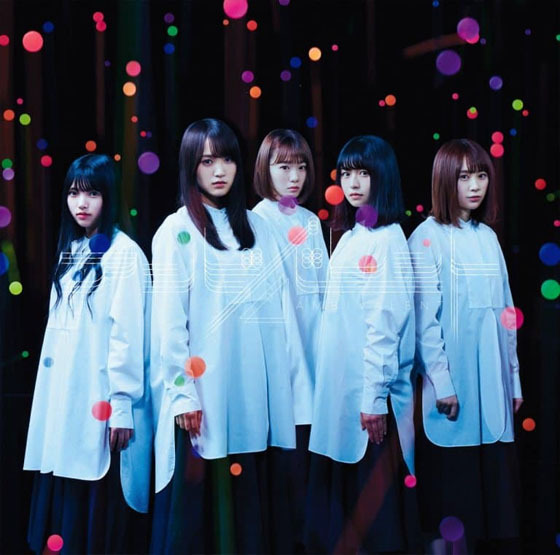 The 7th single will be released on 15 August 2018.